This entry was posted in Saturdays with C.S. Lewis and tagged c.s. 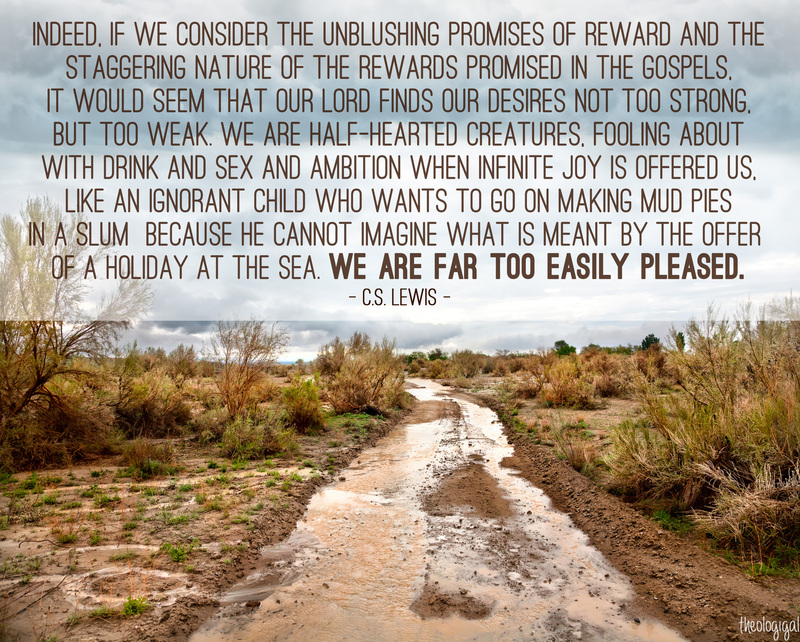 lewis, consider, far too easily pleased, God, holiday at sea, Jesus, making mud pies in a slum, Saturdays with cs lewis. Bookmark the permalink.